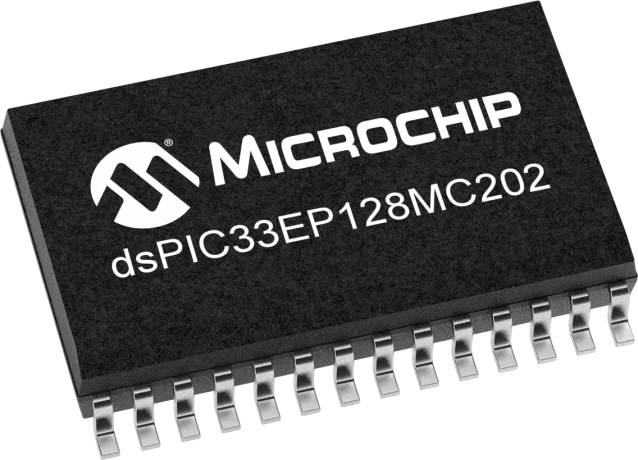 Microchip’s dsPIC33E family of digital signal controllers (DSCs) features a 70 MIPS dsPIC® DSC core with integrated DSP and enhanced on-chip peripherals. These DSCs enable the design of high-performance, precision motor control systems that are more energy efficient, quieter in operation, have a great range and extended life. They can be used to control brushless DC, permanent magnet synchronous, AC induction and stepper motors and are available in various packages and with an extended (125°C) temp option.